Arthur and May as tenants. The Full Fordhall Range Of Dairy Produce. 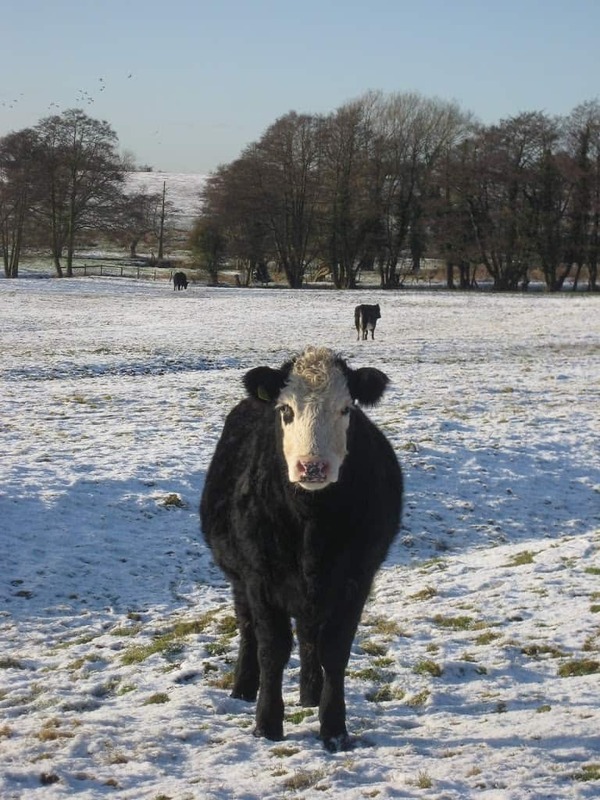 Just a quick blog to wish you all a ‘Happy New Year’ from a cold, snowy Shropshire. We hope that 2009 will bring lots of new exciting projects for Fordhall after a fantastic 2008. We hope 2009 will see many of you here again but if you have never visited us before then why not make that your New Years resolution? Hint Hint…. ← Buy a Share in Fordhall Farm for Christmas!